SLG ranked "Best Law Firm" for 2018 by U.S. News & World Report | Sullivan Collins Law Group, P.L.C. 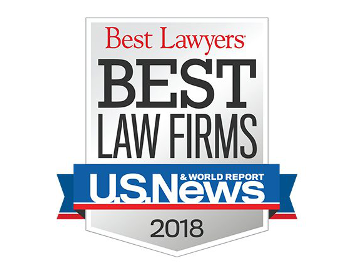 We are proud to announce that Sullivan Law Group has been ranked “Best Law Firm” for 2018 by U.S. News and World Report. Sullivan Law Group, P.L.C. has grown to four lawyers in the four years since its inception! The firm is comprised of all working women raising their families.